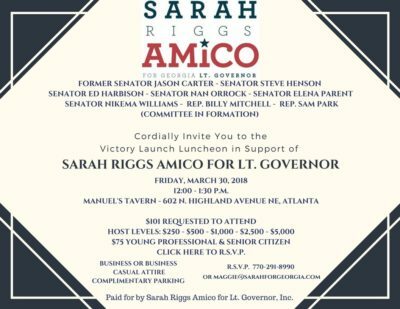 Today, Sarah Riggs Amico released the first radio ad in her campaign to be Georgia’s next Lieutenant Governor. 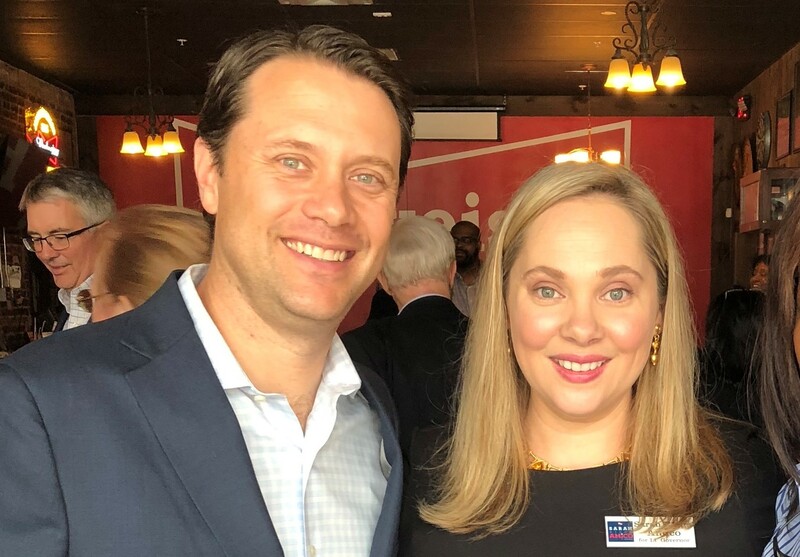 The one minute spot focuses on her background and commitment to bolstering Georgia’s public education system. 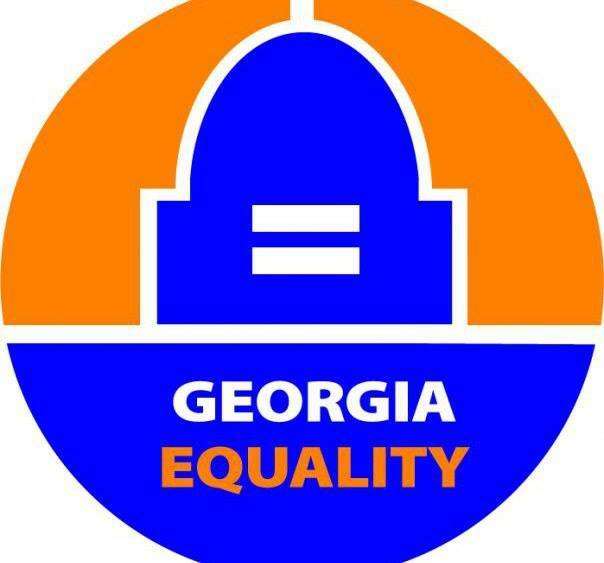 You can listen to the ad below, and learn more about Sarah at SarahforGeorgia.com. 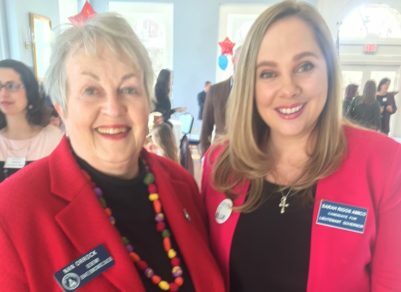 Today, Georgia State Senator Nan Orrock announced her endorsement of Sarah Riggs Amico for Lieutenant Governor. 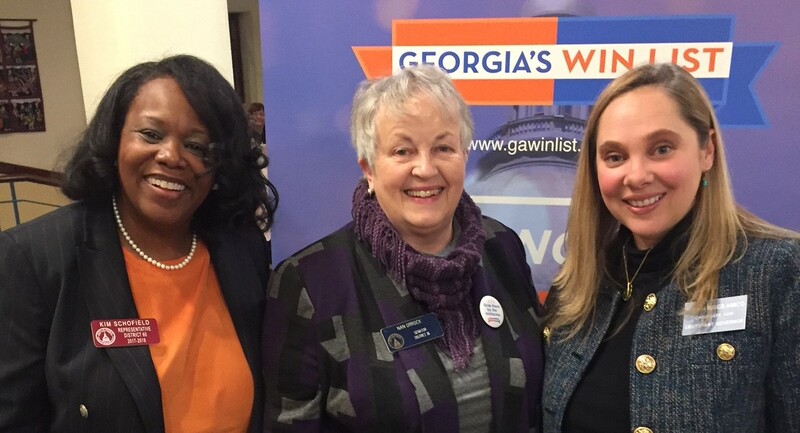 Very proud to endorse Sarah Riggs Amico for GA Lt. Gov. 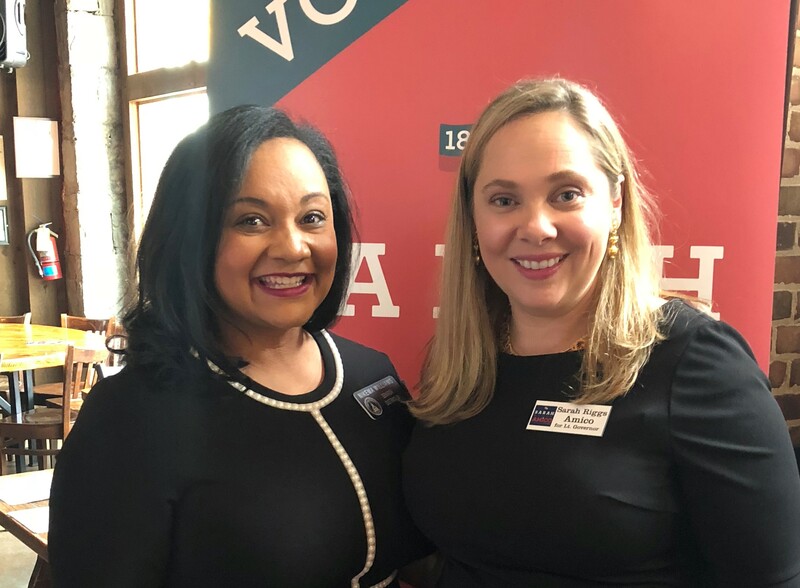 A candidate you can be proud of – I sure am!